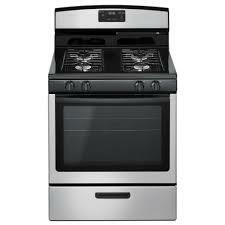 This electric range from Whirlpool features a powerful 5-burner cooktop with up to 8,600W of cooking power. 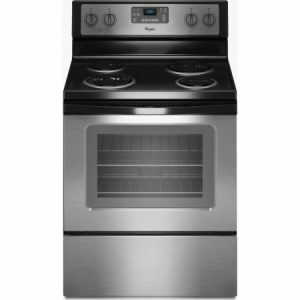 Whirlpool’s special FlexHeat™ burner is like having three elements in one. A 6″ inner ring is great for smaller pots and pans, while 9″ and 12″ outer rings make room to heat larger cookware. Plus, the EasyWipe cooktop is a breeze to clean. 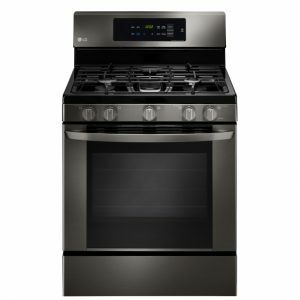 Two ovens offer a total capacity of 6.7 cu. ft and feature True Convection technology. True convection cooking helps you cook foods faster by using a third element plus a fan to distribute hot air evenly over, under and around food. You’re guaranteed evenly-heated foods, cooked to perfection. 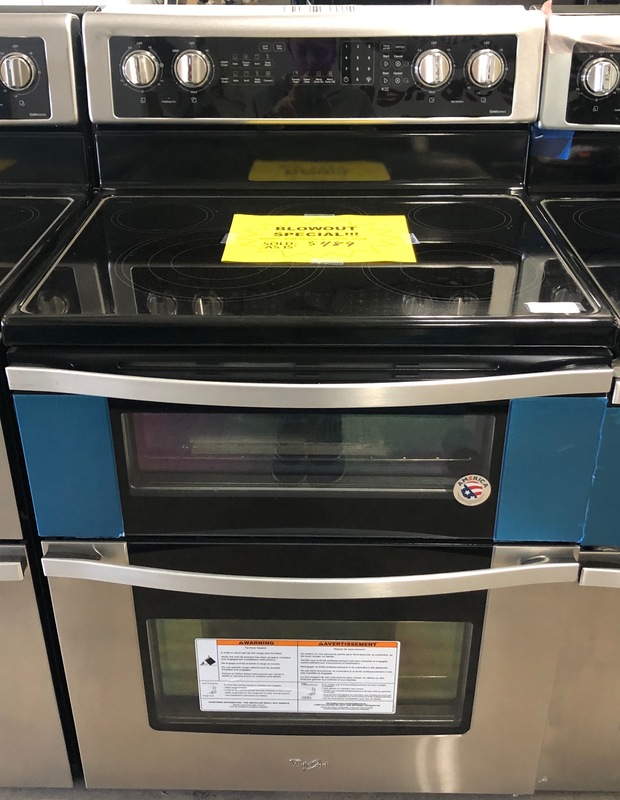 With the Rapid Preheat option, you can use the power of all the elements and a rear fan to heat the oven quickly – cut time out of your cooking routine and get started right away. Plus, with the SteamClean option and a hidden bake element that doesn’t get in the way when cleaning, maintaining the cleanliness of the ovens is simple and painless. The SteamClean option saturates baked on messes with water and high heat so they wipe up quickly. 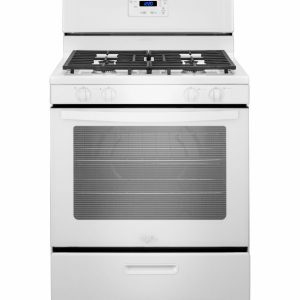 This spacious, high-performance electric range from Whirlpool brings you the ultimate in home cooking. Get all the power without the waiting and the upkeep. 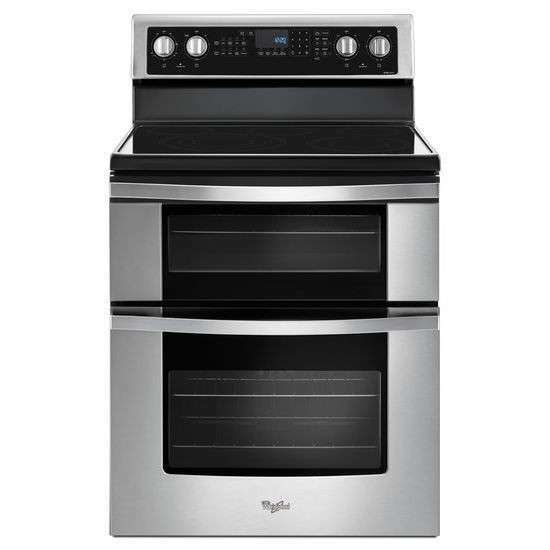 Enjoy this fantastic selection from Whirlpool. triple radiant element is like having three elements in one. A 6″ inner ring is great for smaller pots and pans, while 9″ and 12″ outer rings make room to heat larger cookware.